Do you want a phone with a large battery and a small screen that looks stylish? 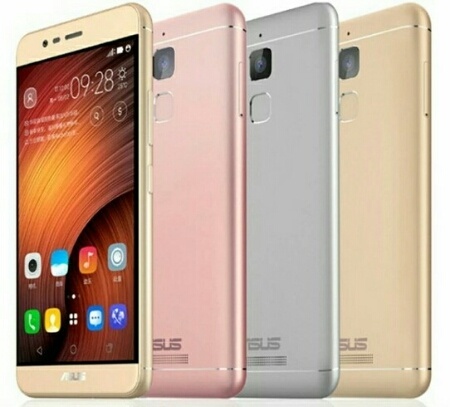 Then you should check out the Asus Zenfone Pegasus 3. The Zenfone Pegasus 3 features an all-metal body and features a fingerprint scanner. It also runs android marshmallow. Colors: Gold, Gray, Silver, and Rose Gold. Price: $180 for the 2GB RAM version and $210 for the 3GB RAM version.